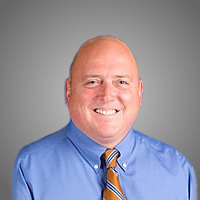 With 14 convenient Office and Clinic locations throughout Virginia, we're there where you need us, when you need us! 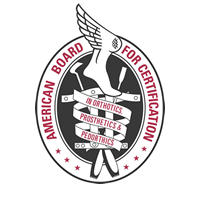 This contact form is to REQUEST information from Virginia Prosthetics & Orthotics ONLY and is not intended to be used to send information to us. Please do not use this form to request or cancel appointments, transfer patient information, send documentation or any kind of personal information, such as social security or credit card numbers. Thank you for your attention in this matter. * Using only numbers, what is Ten plus 15? 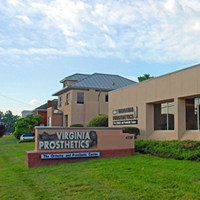 Virginia Prosthetics & Orthotics, Inc.